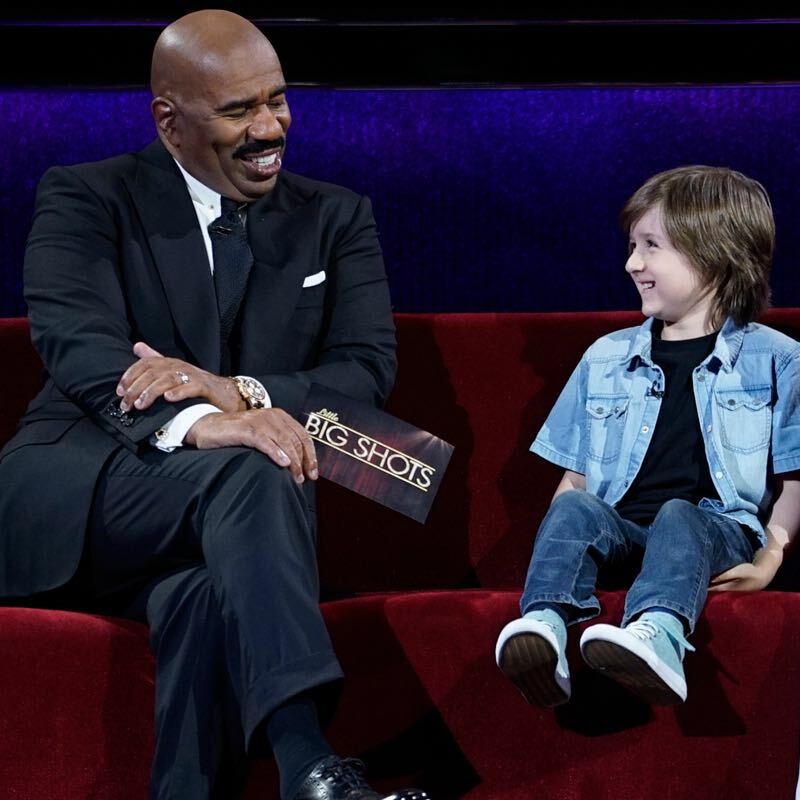 Costa Rica Entertainment – A little Costa Rican boy shines big on “Little Big Shots,” a talent show led by Steve Harvey. Andrey Ramirez is nine years old. He participated by singing Blackbird from The Beatles. See the video below. 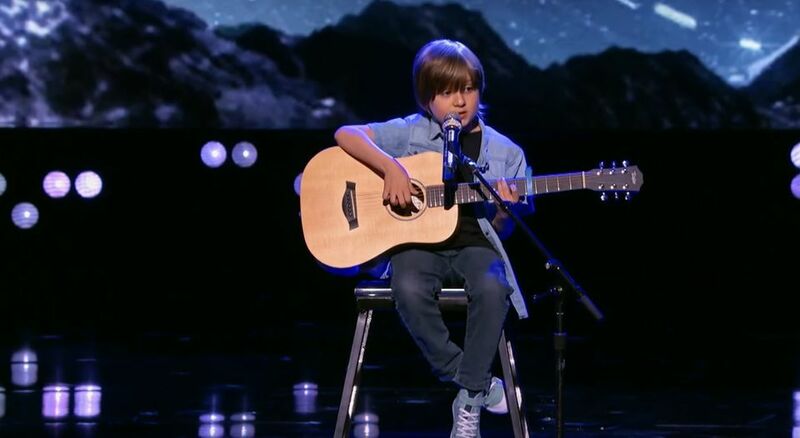 The guitarist and singer surprised the American audience with his voice on the broadcast this Sunday night on NBC. Before the performance, he was interviewed by Mr. Harvey. He reported that he could not believe he was there with such a famous person and he didn’t want the interview to end because it was so entertaining. He was a bit nervous but the nerves left once he started singing. He will perform at the Jazz Cafe in San Pedro on May 17th at 8 pm. He will play songs by The Beatles, Queen, Police, Bob Marley, Extreme, Oasis, Coldplay, Maroon 5 and others.